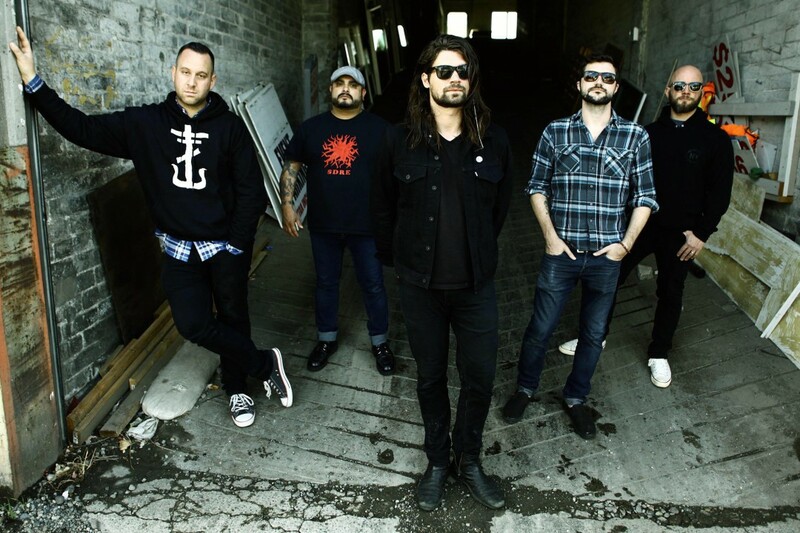 Taking Back Sunday unleashed a new music video for their track "All Ready To Go". The track will be out on their upcoming 20th-anniversary compilation titled Twenty. Twenty will be out on January 11, 2019. The compilation is a collection of tracks that span their seven full-length albums and features two newly recorded tracks, "All Ready To Go" and “A Song For Dan”. Click here to watch the video.